It is my pleasure to introduce you to our enthusiastic team of Salon Professionals. We feature a comfortable multi-level service pricing menu. Whether you choose from one of our senior stylists, or highly skilled new talent professionals, you are sure to find quality and value at Hair Chiasso! We also provide custom facials, full body waxing, massage, and soothing nail spa services that are a great way to start or complete your Hair Chiasso visit. Chris is a licensed cosmetologist and a former professional salon products distributor (sales and marketing) representative. Chris joined the Hair Chiasso! team in October 2016. She is a past president of the Toledo Hair Dressers Association, and also serves on the board of several beauty schools and academies. 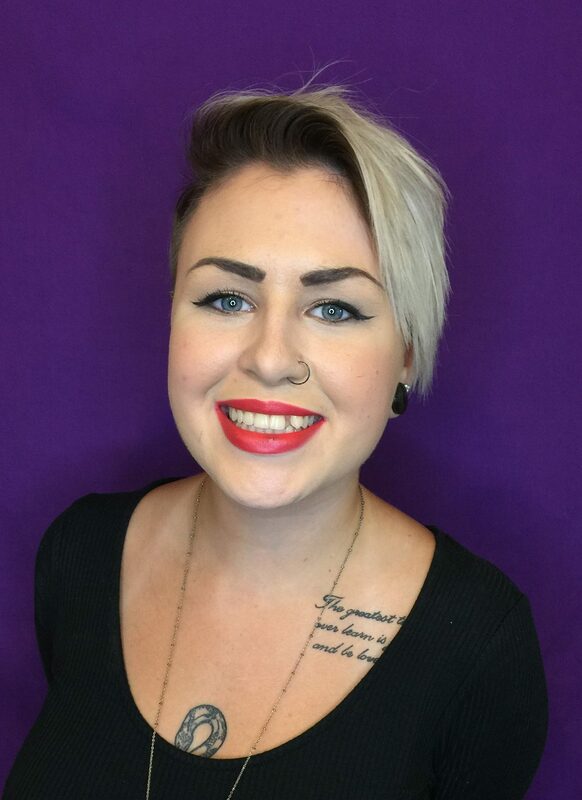 Chris’ experience has given her a unique insight of what is required to be a leader within the salon industry. She believes strongly in the high potential of salon professionals, and her knowledge of the industry is a great resource to the entire team. Britney is focused exclusively on Nail Spa Services. Britney loves to work with natural nails, and will enhance any look from elegant to extravagant. Her passion for art and fashion will add life to your hand painted and detailed nail designs. She is certified in CND Shellac, and all OPI products. Reserve your appointment with Britney today, and feed your craving for a great Nail Spa Experience. 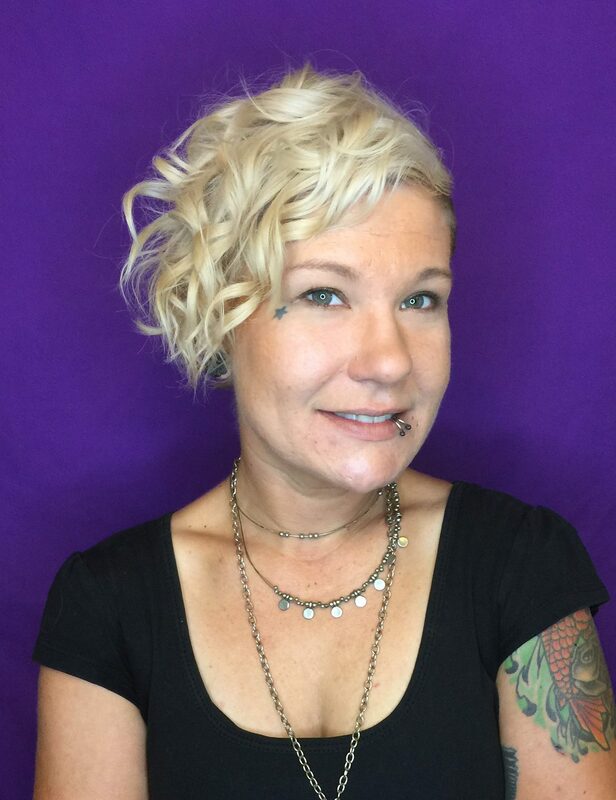 Elise is a dedicated salon professional with over 12 years of experience within the industry. She has over 10 years of experience with Redken Color, and is certified in “LOX” hair extensions, and Redken Shape Control. 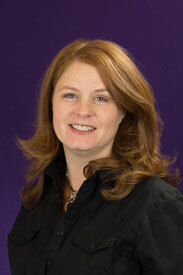 Elise believes that a detailed consultation is the best way to assure your total satisfaction. She is a highly enthusiastic service provider that will satisfy you with great color techniques, texture services, facial waxing, and make-up. Enjoy an ultra soothing scalp massage with all hair services scheduled with Elise, and make your next visit the best ever! 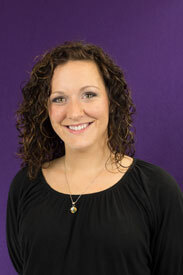 Emily is a 2010 Graduate of the Salon Professional Academy. She demonstrates a high level of natural talent and is completely dedicated to exceeding all guest expectations. She enjoys working with curly hair, and is focused on providing a unique and excellent experience to each and every client. Creative cuts and color, gorgeous up-do’s and styles is what she loves the best. Schedule your appointment with Emily for a look good, feel great, salon experience. You will… have fun! 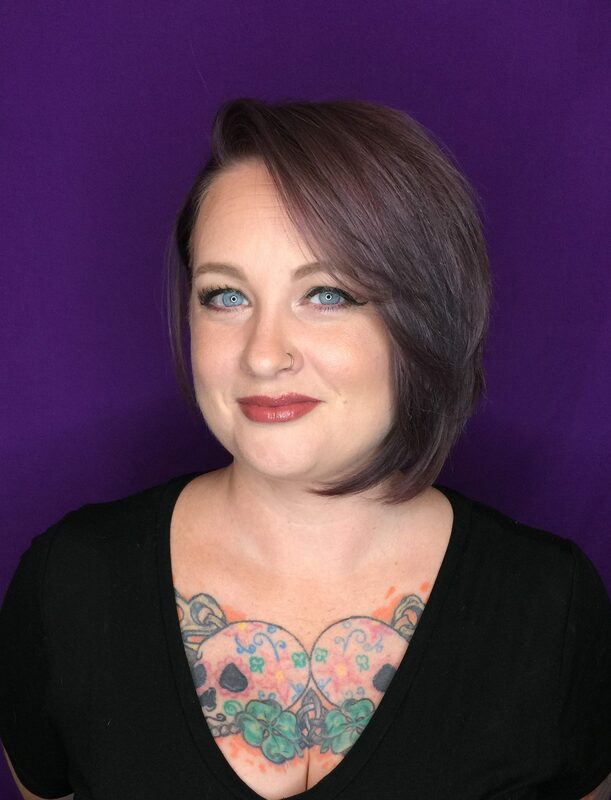 Jamie is a graduate of the Summit Academy, and a great addition to the Hair Chiasso Team! She is well trained and qualified to provide a wonderful salon experience for Hair Chiasso guests. Jamie specializes in trendy (eye popping) color work, cuts and styles. 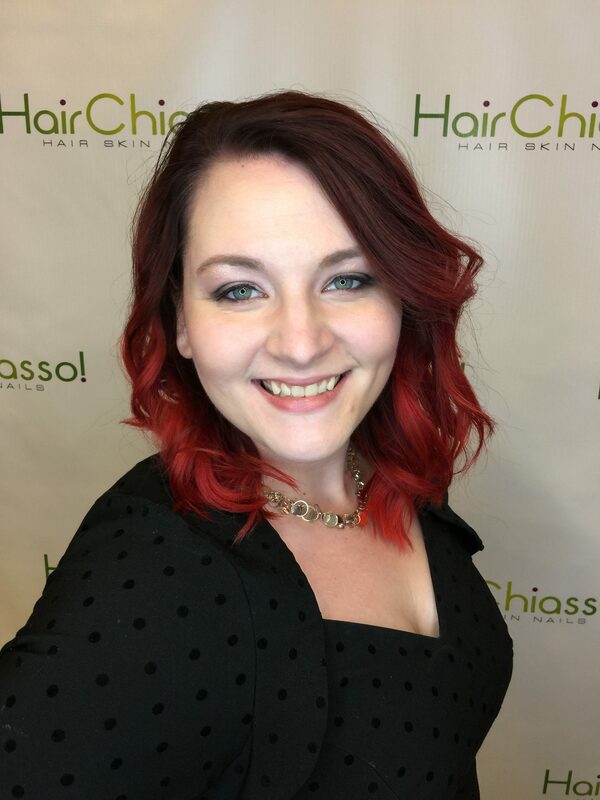 Schedule with Jamie today…you will love your look at Hair Chiasso! 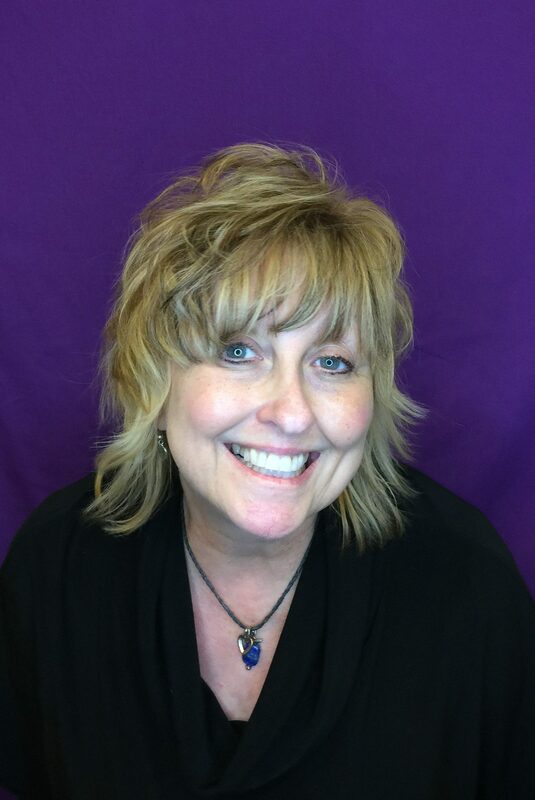 Jennifer is a Redken Master Specialist with over 20 years of experience in the salon industry. Her motto “never stop learning” demonstrates a life long passion for the profession. Jen has advanced knowledge of naturally curly hair, fine or distressed hair, and can assist you in finding the right tools or products that will work to your best advantage. 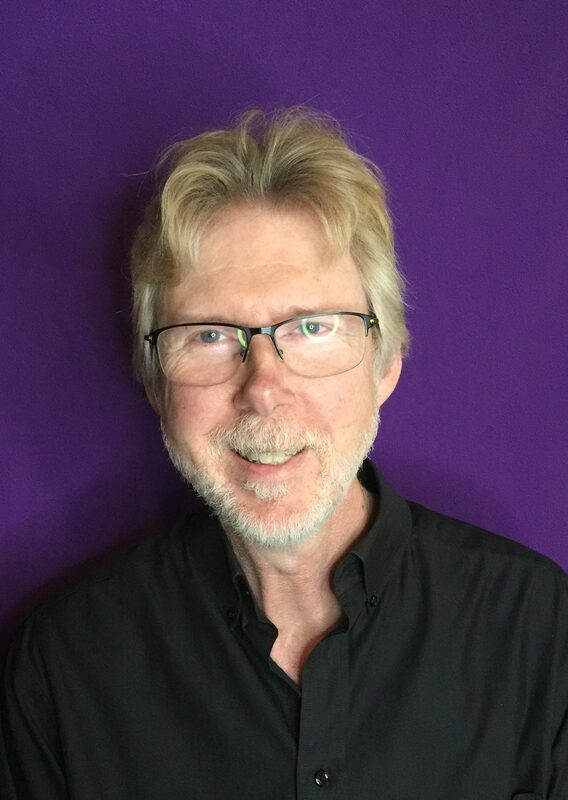 Consult with this veteran stylist for a great new cut and color. Reinvent yourself at Hair Chiasso! 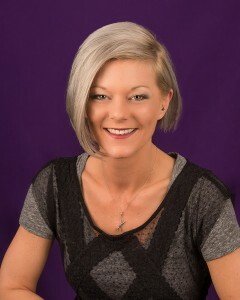 Kara is a “Rock Star” Styling / Coloring & Full Service salon professional. She is well trained and available to provide guests with a variety of your favorite Hair Chiasso! salon services. Please call the salon or schedule on line. The Hair Chiasso! Team is pleased to announce that Kalina is a Redken Certified Colorist! She understands, and loves to prove that advanced technical education is one of the best ways to keep up with the evolving methods and best practices that we utilize at Hair Chiasso! Kalina specializes in creating the perfect color and haircut to compliment a client’s image and lifestyle. Great service and the promise of a beautiful hair style that is easy to manage at home are always guaranteed when you schedule your next salon visit with Kalina. 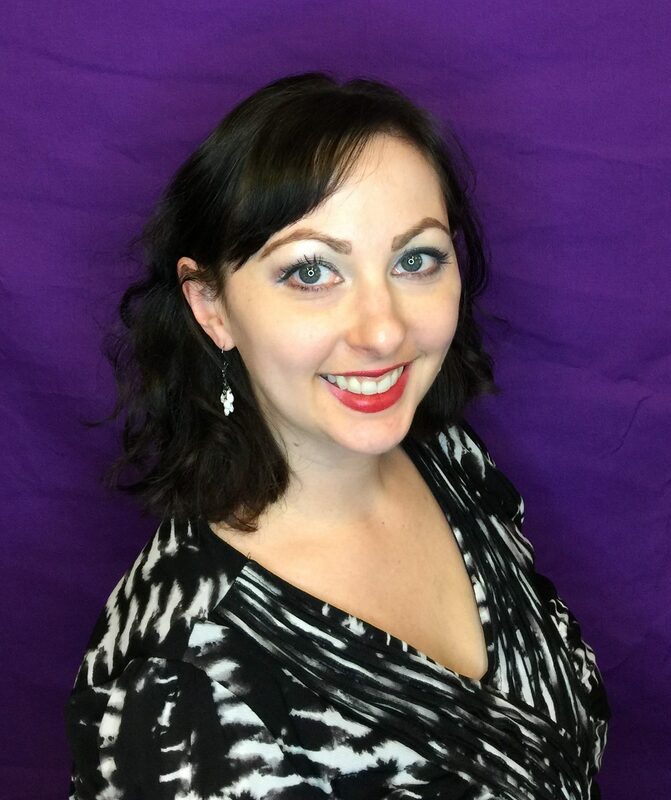 Kristy enjoys all aspects of the beauty industry, and stays current with new techniques and trends. Do you prefer funky, edgy, or a classic style? 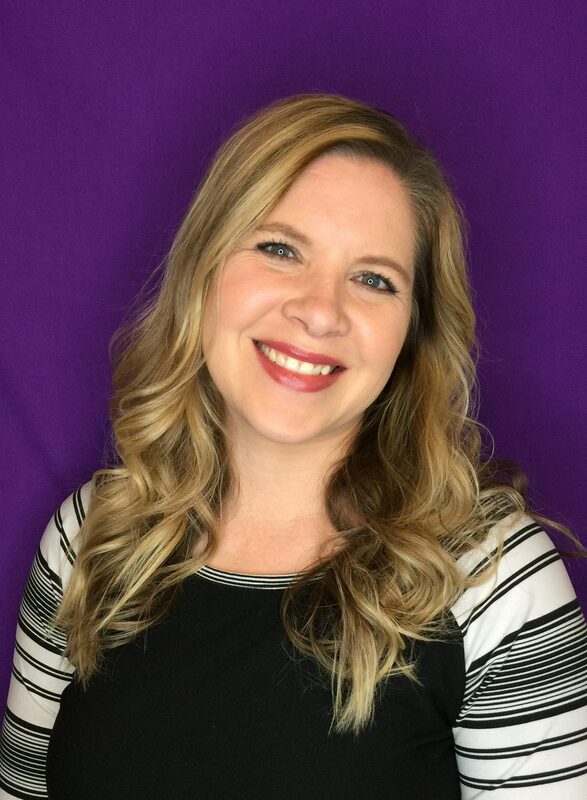 Kristy is a salon veteran that believes in a complete consultation, and that each client will achieve their desired results. 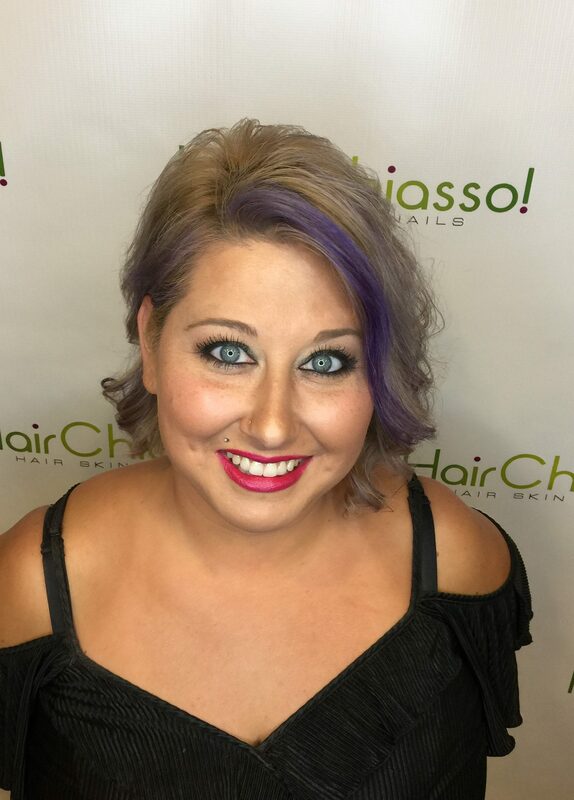 Have fun, look fantastic…get your next new Cut, Color, Style, or Special Occasion look with Kristy at Hair Chiasso! Lindsey is a veteran of the beauty industry with 16 years of experience. 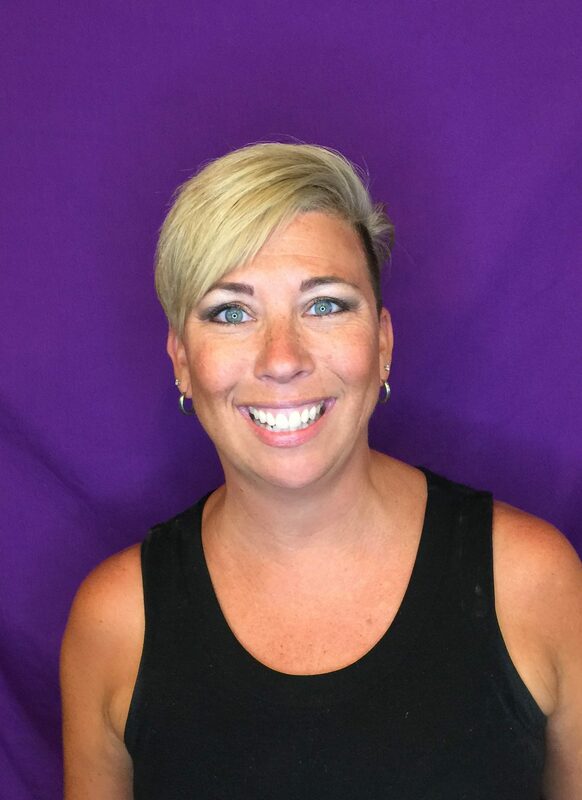 She is a Redken Master Specialist, and a former Cosmetology educator. Lindsey has the expertise to meet your needs! Her specialties include coloring, cutting, and brow shaping. Lindsey’s hairstyles and makeup skills have been featured on Toledo independent films, including the slashomedy, Pi Day Die Day, which she wrote and co produced. Schedule an appointment with your very own celebrity stylist today! Awesome talent = a great Hair Chiasso experience! 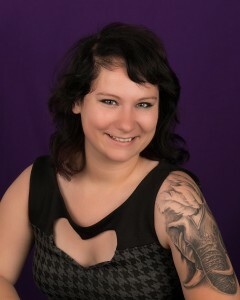 M’Kayla is a graduate of Penta Vocational, and a “Rock Star” Styling / Coloring & Full Service salon professional. She is well trained and available to provide guests with a variety of your favorite Hair Chiasso! salon services. Please call the salon or schedule on line. 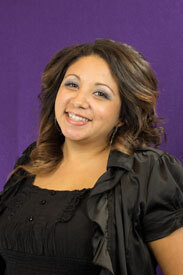 Sabrina is a Make-Up Artist and Licensed Esthetician. She is a proud graduate of the Toledo Academy of Beauty and fully qualified and comfortable performing your favorite Hair Chiasso Spa Services. Sabrina specializes in Body waxing, Bioelements Facials, and Special Occasion Make-Up. Schedule with Sabrina today and enjoy a wonderful…Hair Chiasso Spa Experience. It’s About You…Be A Sensation! 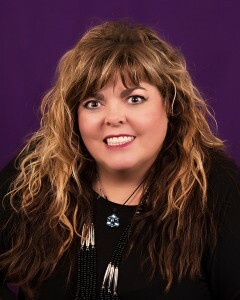 Tammy is a great addition to the Hair Chiasso Nail Spa Team! She is Shellac Certified and performs salon services that feature all of your Nail Spa favorites… including Spa Manicures / Pedicures and Paraffin Treatments. Reserve your time with Tammy today and feel beautiful after a fun and enjoyable Hair Chiasso Nail Spa Experience. 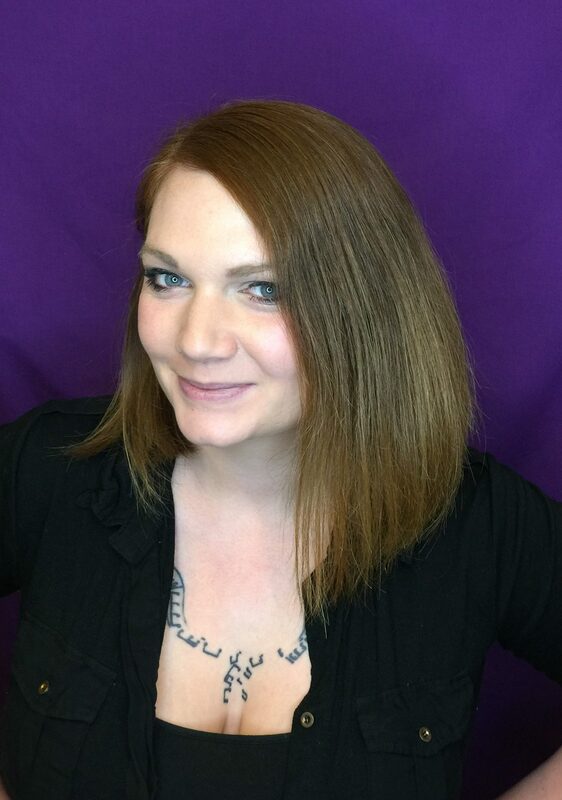 Katrina is a “rising star” Styling / Coloring / Full Service salon professional. She is well trained and available to provide guests with a variety of your favorite Hair Chiasso! salon services. Please call the salon or schedule on line. 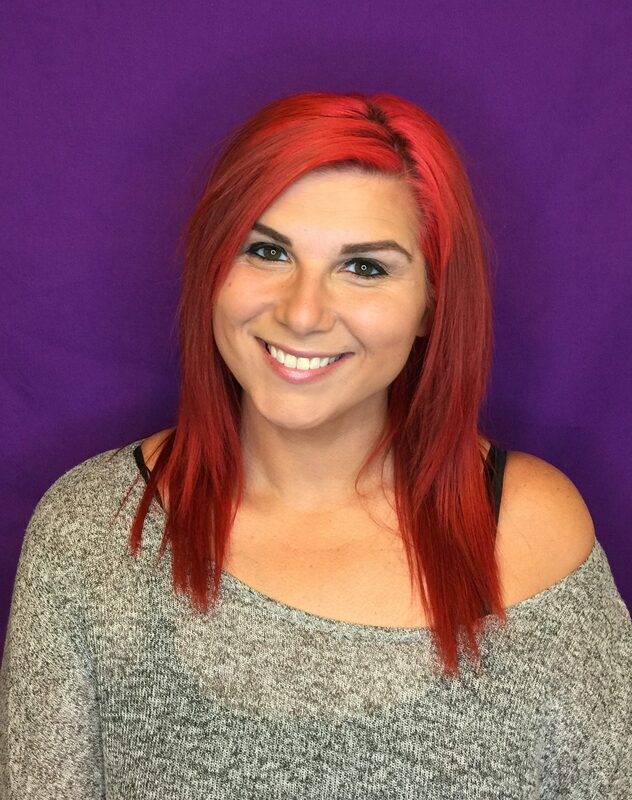 Emily is a “rising star” Styling / Coloring / Full Service salon professional. She is well trained and available to provide guests with a variety of your favorite Hair Chiasso! salon services. Please call the salon or schedule on line. Emma is a “New Talent Stylist” seeking… Hair service referrals, requests, and models to enjoy a great Hair Chiasso! salon experience. Please contact the salon for more information, or to schedule your time with Emma!